Foothills of Cupertino CA. 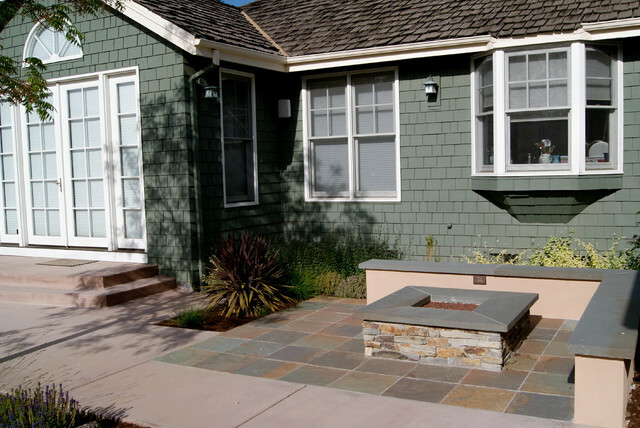 - Contemporary - Patio - San Francisco - by West Bay Landscape Co.
A comfortable conversation areas is not complete with out a gas fire pit. The ease of natural gas makes enjoyable evening out side a regular event.